Brazil is a country located in South America. Brazil's capital is Brasilia and the currency is the Brazilian Real. Rio de Janeiro - Pictures of the Favelas in..
Sao Paulo - New Years Eve and Christmas in..
Iguazu River - Sao Paulo and the Iguazu..
Olinda - The Carnival cities of Recife and..
Pipa - Praia do Amor and Pipa Beach near..
Rio de Janeiro - Rio de Janeiro Day Tour to..
Ubajara - Ubajara National Park and The..
Jijoca de Jericoacoara - Lagoons and sand..
Rio de Janeiro - Rio de Janeiro - Wonderful..
Porto Seguro - Pousada Villa Do Sol in Porto..
Lencois - Cachaca tasting at the Fazendinha &..
Rio de Janeiro - Rio de Janeiro Carnival..
Salvador - Spotting turtles on the beach of.. 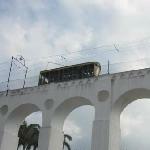 I have been to Salvador de Bahia where I decided to visit the quarter of Pelurinio. In this area you will find out just how bad some conditions are in which the locals are forced to live. But Brasil isn't just about poverty and poor quarters. There is a lot of beauty too. 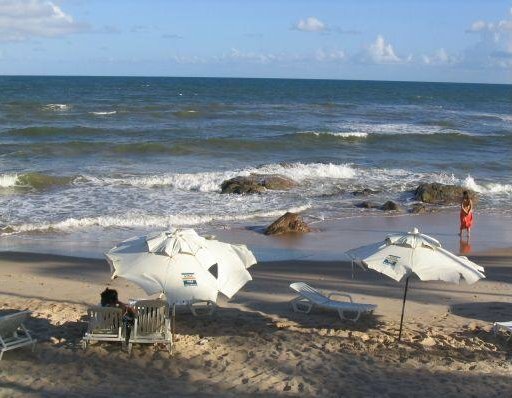 Just take a look at the colourful houses, the cheerful people and the amazing beaches of Costa do Sauipe. My trip to Brazil was great! 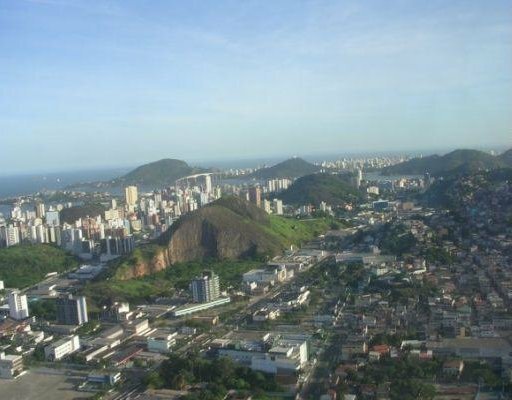 I travelled together with my friend Claudio and in total we spend 24 days in Brasil. Eventhough we tried to travel as low budget as possibile we had a lot of fun and we managed to see a lot of nice places. My room mate in college is from Brasil and we had talked about making a trip to his home country for about the last four years so finally we decided to do it and all I can say is that we really made one of our dreams come true! 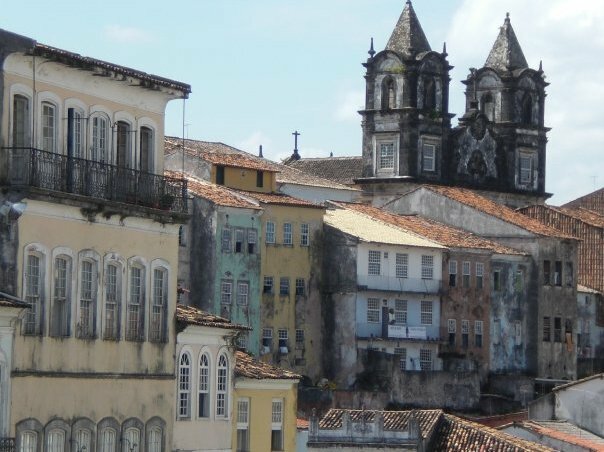 Salvador on Brazil's east coast is famous for its excilirating carnaval, beautiful beaches and friendly locals. Lots of reasons for a bunch of backpackers like ourselves to jump on the first night bus! 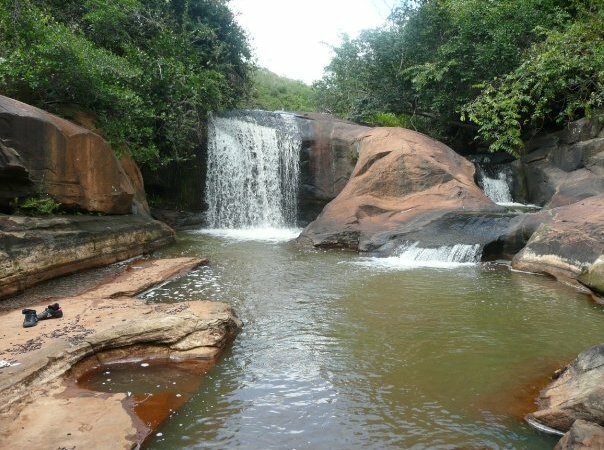 Ubajara might be the home to one of Brazil's smaller national parks but the nature in this area in the state of Ceara is really beautiful. 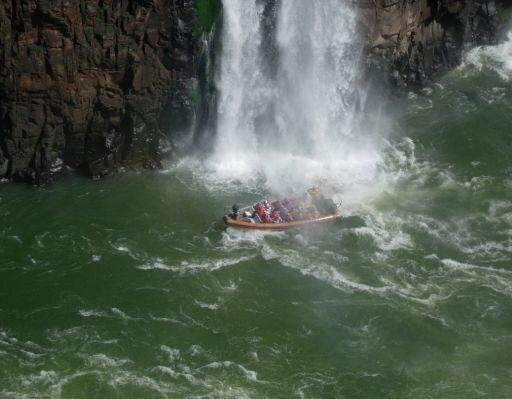 The Ubajara National Park is known for the freshwater falls and amazing limestone rock formations which arise high above the rainforest.